Wayne Rooney Fan – I <3 Roo! Paul Pogba has enjoyed a unique career, World Champion at the age of 25 with multiple league titles in Italy. The midfielder should be respected as one of the best in the game, however, his attitude towards the game is where many have issues with. 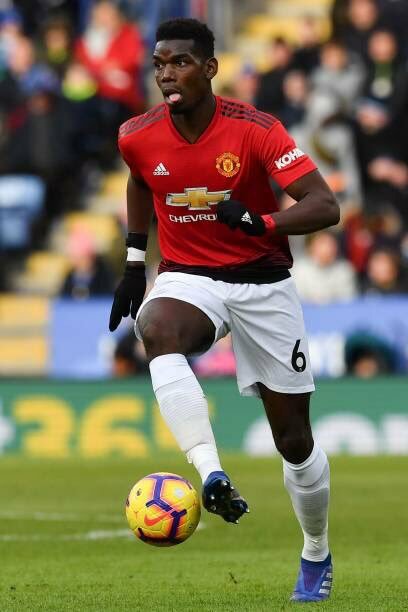 When Pogba was signed in 2016 it was seen as a change of guard by United as the current golden boy Wayne Rooney was getting old and unable to perform at the highest level. While Pogba was seen as the prodigal son that was lost but had found his way back to the club. 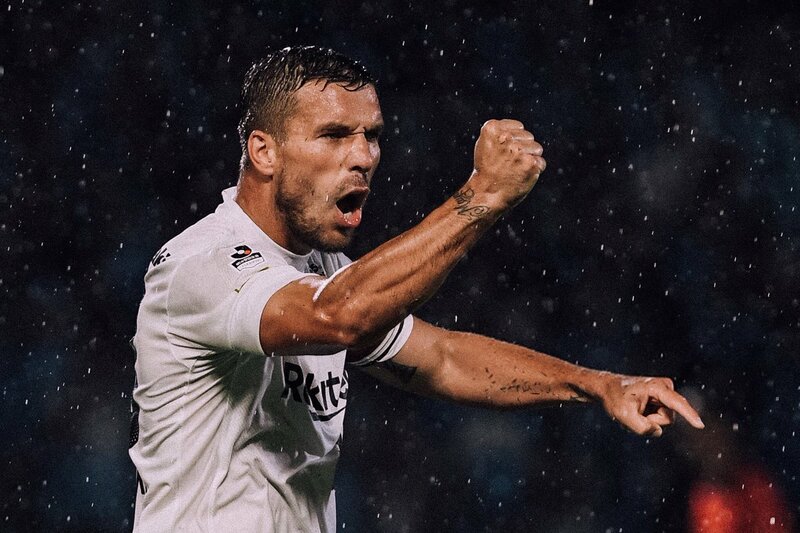 Former Arsenal and Bayern Munich striker Lukas Podolski was the man chosen to wear the armband for Germany in his farewell game against England. He was also featured in a pre-match interview where he spoke about his carrer and his achievements in the famous white and black Germany colors. The Vissel Kobe FC striker got his name on the score sheet, firing the winning goal into the corner of the net before being subbed off. He received a standing ovation from the fans for his heroics on the night. Manchester United legend Wayne Rooney has opened up that he had plans of finishing his career at the club. The 33-year old moved to Everton as he could no longer inspire the team to success. After a year at his boyhood club, where he struggled a bit, he moved to the United States to feature in the Major League Soccer. His career has seen a late renaissance in America, with talks that he may come to United for a few months before he ends his career. 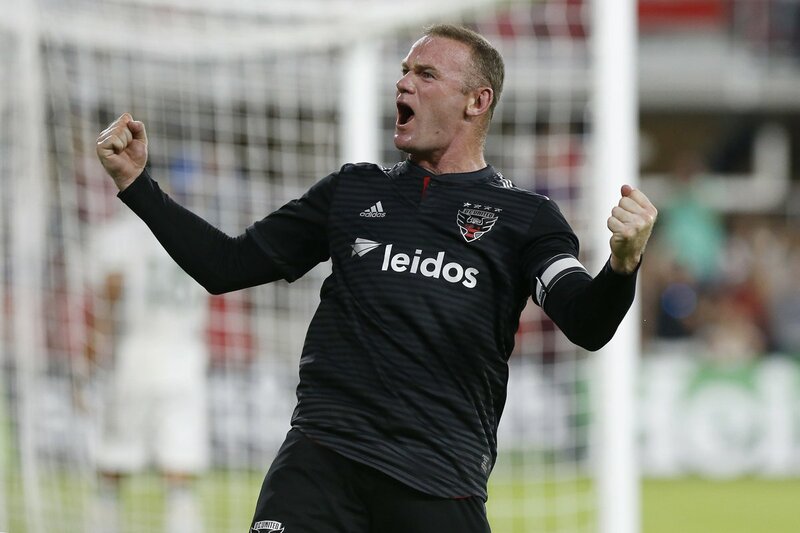 Rooney has shut down such talks, opting to end his illustrious career in the MLS. United fans will be hoping that the player changes his mind in future. Afterall Rooney said he was done with the national team but he will come out of international retirement to claim his 120th cap for England against the United States on Thursday. 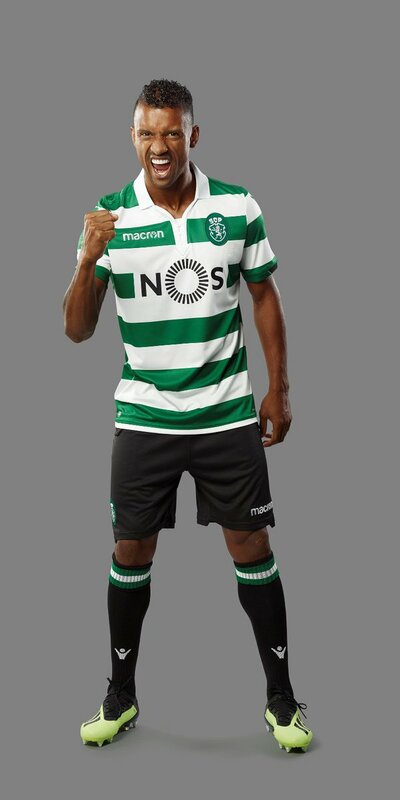 Luis Nani was back to Sporting Lisbon for the 3rd time post signing a contract for 2 years with his ex club for a fee that was not disclosed. The 31 year old winger from Portugal comes from Valencia, the Spanish side after he spent his last season in Italy on loan with Lazio. There he managed with just 18 appearances in the Serie A. Nani has been an incredible player and he spent his previous times with Sporting Lisbon between 2005 and 2007 and again in 2014. He played 113 times and scored 23 goals brilliantly for the club. The former winger of Manchester United played for 147 times at the Premier League Club. He started his career in sporting prior to his exit in 2007 and returned on loan in 2014 from United. Nani was under contract until June 2019 at Valencia and may return to play in Turkey for Fenerbahce. The famous footballer Wayne Rooney recently shared images of him and his family as he took them around their new home city. The couple along with his 4 children has relocated to the States post Wayne agreed to sign a deal to play for DC United. Rooney took his son Kai and wife Coleen to visit some of the famous landmarks which included the Washington Monument and also showed the statue of the legend Abraham Lincoln, the former president. As the couple has moved to the U.S capital after signing the deal, the player decided to get accustomed to the new place and hence took his family for some sightseeing. Two weeks back Coleen did make a confirmation that and she along with her family would be present in Wayne stateside. Her followers were curiously waiting as she wished her husband all the luck, success and happiness in America. She said that they are going to make a big move as a family. Well, the Wag sent a congratulatory message on his big career move and wished him success all the way. Coleen said that it’s a great achievement to leave England with several trophies and also to be known as the Manchester United and England’s all time top goal scorer. She felt proud stating that Rooney did something which wasn’t being done for years. The movement was in the pipeline for a few months. A green light was shown to Wayne to leave Everton this year, but there was no guarantee as such that he would obtain the first-team football in the next season. 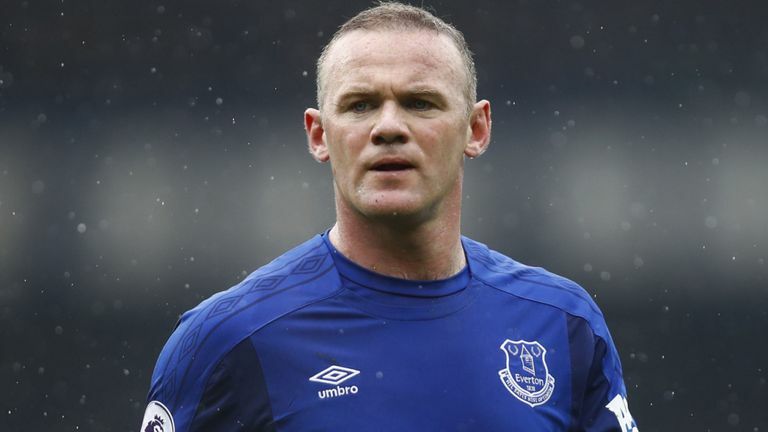 Everton striker Wayne Rooney believes that England can go far in the next World Cup in Russia and it will all depend on the player’s confidence. He said that there are some good players in the team and it is up to the manager to find the system that best suits them. Everton defender Michael Keane says that he is already progressing a lot under the influence of manager Ronald Koeman. The former Barcelona midfielder was recently placed as the new manager at the helm of the club. He managed to come up with a decent first season at the club, and the expectations have increased in the 2017-18 campaign. Koeman has tried to meet those expectations with the signings of several new players in the summer. Wayne Rooney has returned to Goodison Park, while the club have also signed a talented defender in the form of Keane. Before Wayne Rooney joined Manchester United and went on to make a name for himself a very talented forward, it was with Everton, where he spent the initial years of his youth. The English attacker joined the youth squads of Everton and was eventually included into the senior division of the club which he managed to make his senior debut for back on 2002. At that point in time, Rooney was not even 19 years old and he was already scoring more goals and making more of an impact than other performers who were at the twilight of their respective playing careers. Wayne Rooney went on to spend 2 seasons with Everton before joining Manchester United and initiating his 13 yearlong spell in Old Trafford. 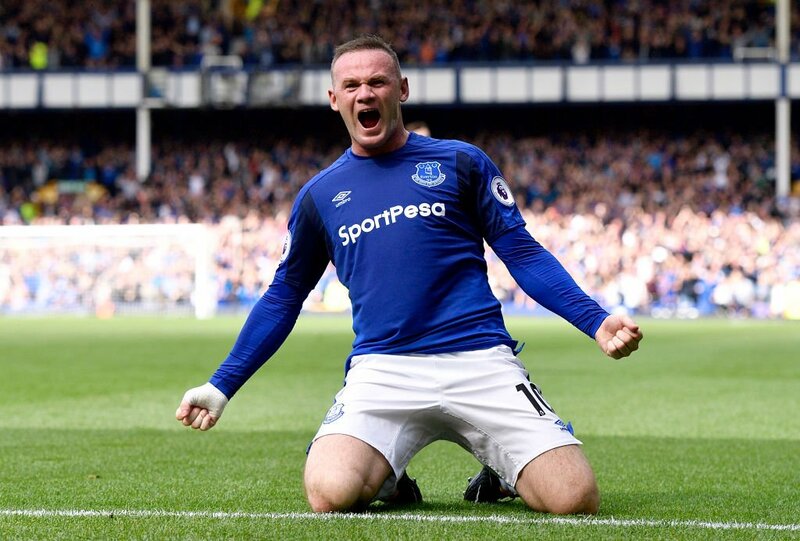 Everton finished in the 7th spot during the previous 2016-17 season of the English Premier League but expectations are high for them to secure a top 4 position in the upcoming season not only because of the arrival of Wayne Rooney it´s also due to the other summer signings which includes: Davy Klaassen, Jordan Pickford, Michael Keane and Sandro Ramirez. 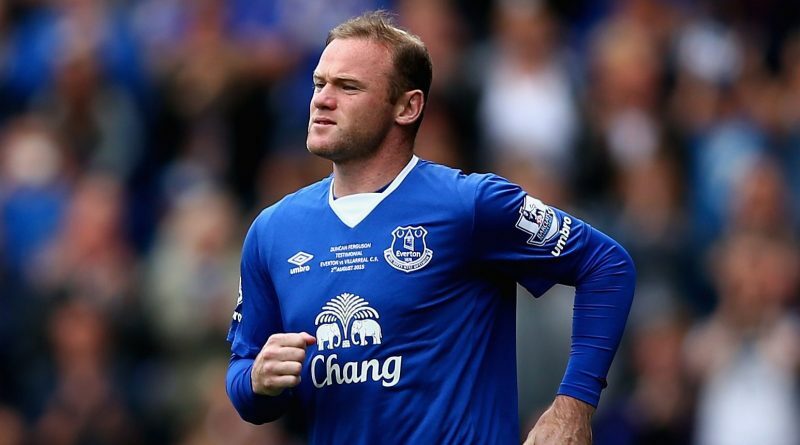 Everton full-back Leighton Baines has backed Wayne Rooney to end the club’s 22-year-wait for silverware. The Toffees have been busy in the transfer market this summer with seven players signed for a combined fee of just over £90m. 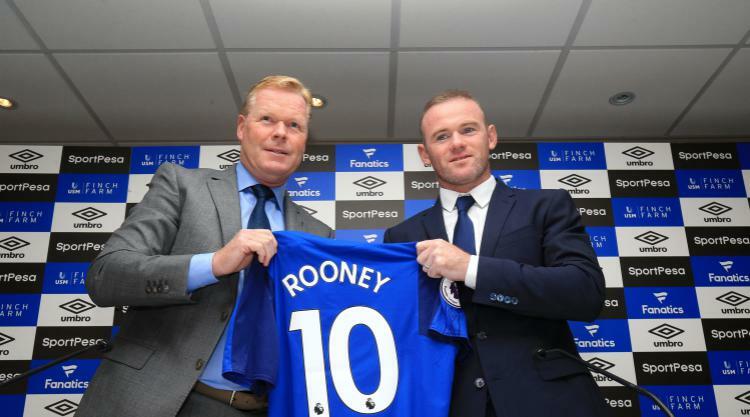 While the likes of Michael Keane and Davy Klaassen are valuable additions to the squad, the arrival of Wayne Rooney from Manchester United has been the highlight of the Toffees’ transfer window. The England international returned to his boyhood club after 13-year glorious years at Old Trafford, and Baines believes Rooney can bridge their gap to their rivals in order to attain trophy success. It’s one of the reasons that Everton have been included in one of the football accumulator bets from William Hill, with many pundits tipping them for League or FA Cup glory. “A trophy is the ultimate goal and I think that is what the manager has come here to do – to push us on to another level, and get us there. Obviously with the new owner and with the chairman, that is the objective, to take that next step. Everyone understands it will be tough. We have already got a bit of a gap to bridge and we are working on it and we hope to do it. I’m fully aware of what Wayne can bring to us and I think he has already shown it in the few weeks he has been here,” he told The Guardian. 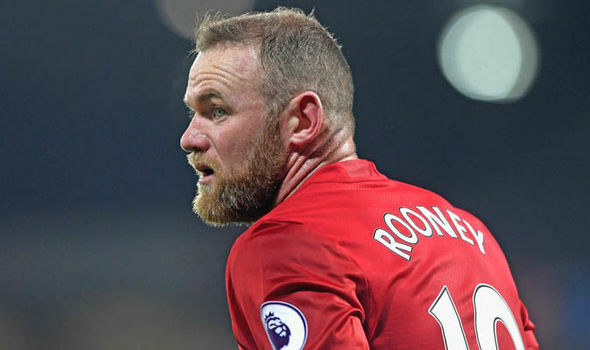 Rooney was the undisputed club-captain during his time at Manchester United, but he struggled to make himself under Jose Mourinho, who preferred the experienced Zlatan Ibrahimovic and Marcus Rashford for the lone role upfront. The 31-year-old was also utilised as a support striker during the initial phase of last season, but there was not much success which led to Jose Mourinho pushing Paul Pogba into an attacking midfield role. 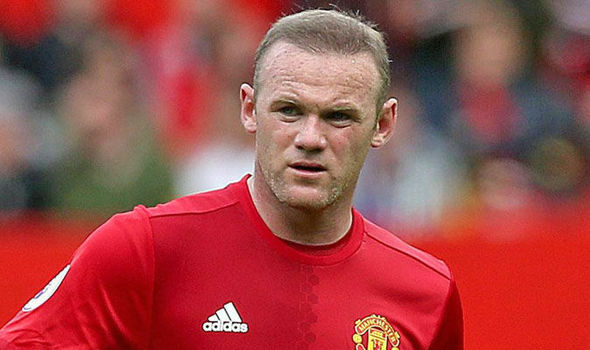 Rooney did have the option to honour the final years of his United contract, but he decided to accept a golden handshake to make a return to Merseyside. The veteran may have lost some of his skill attributes over the past year, but manager Ronald Koeman is confident that the marksman will make a mark for Everton, and eventually retain his place with England. Everton boss Ronald Koeman has admitted that the club could pursue another top striker in their ranks following Wayne Rooney’s dismal performance against MFK Ruzomberok in the first leg of the Europa League third qualifying round. The England international made his first competitive bow for the Toffees since his return in the summer, and it was one to forget as he struggled to make an impression. However, the same could go for most of his fellow teammates, who produced a below-par performance saved by a deflected winner off Leighton Baines in the end. The Toffees travel to Slovakia to take on Ruzomberok in the second leg of the qualifier, and Koeman will hope to avoid any complacency after having seen the likes of West Ham United and Southampton fall at a similar stage in previous campaigns. Everton have spent nearly £100m on seven recruits this summer, and Koeman will have one eye on competing for a top-four spot next term, although it would be difficult with the level of spending being done by the Premier League’s elite.